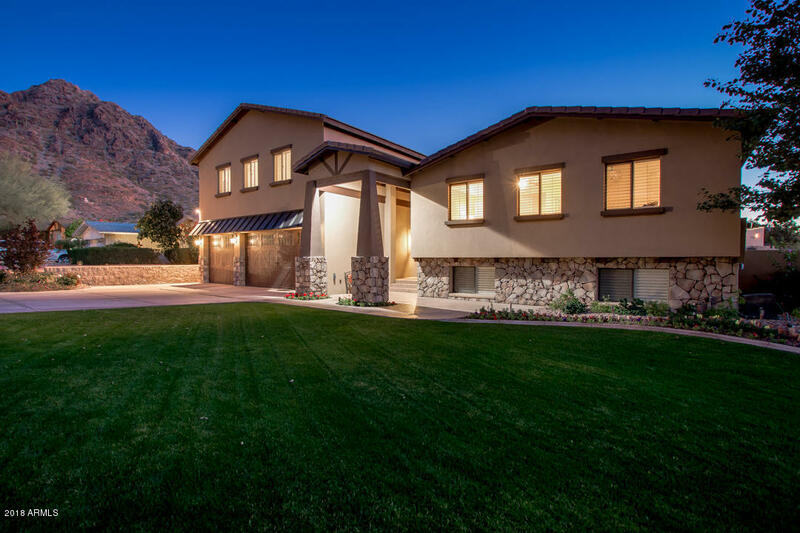 All BILTMORE HIGHLANDS homes currently listed for sale in Phoenix as of 04/19/2019 are shown below. You can change the search criteria at any time by pressing the 'Change Search' button below. "Extraordinary Craftsman mountainside retreat in the heart of the popular Phoenix Biltmore area! 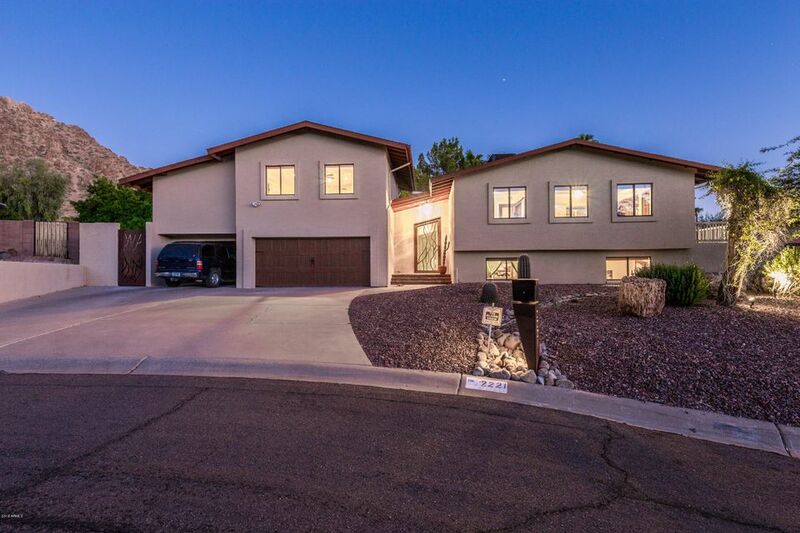 This home has in an exclusive location surrounded on all sides in the Phoenix Mountain Preserve with views of the mountains and downtown city lights. Recent renovation completed in 2016 makes this a great home for family living & entertaining. The gourmet kitchen includes 14'' deep custom cherry cabinetry , under counter lights, top of the line S/S appliances, A mini-fridge & icemaker complete this d"
"NEW PRICE!! By far the Absolute Best Deal in Biltmore Heights. One of a Kind property with easy access freeways, Downtown, Scottsdale, and just steps away from 2 Piestwa Peak trail heads.Amazing layout w/large open and airy (split) Master Suite. Solid Cherry floors,baseboards,doors.Unique theme running t/o the property which includes custom baths, hand forged iron railings,lighting,gates, and entry doors.Chefs kitchen with enormous island with butterflied slab granite - all open to large living"
"LOCATION, LOCATION, LOCATION! This elevated cul-de-sac VIEW lot sits on almost half acre in one of the most desirable neighborhoods in Phoenix (Biltmore Highlands). 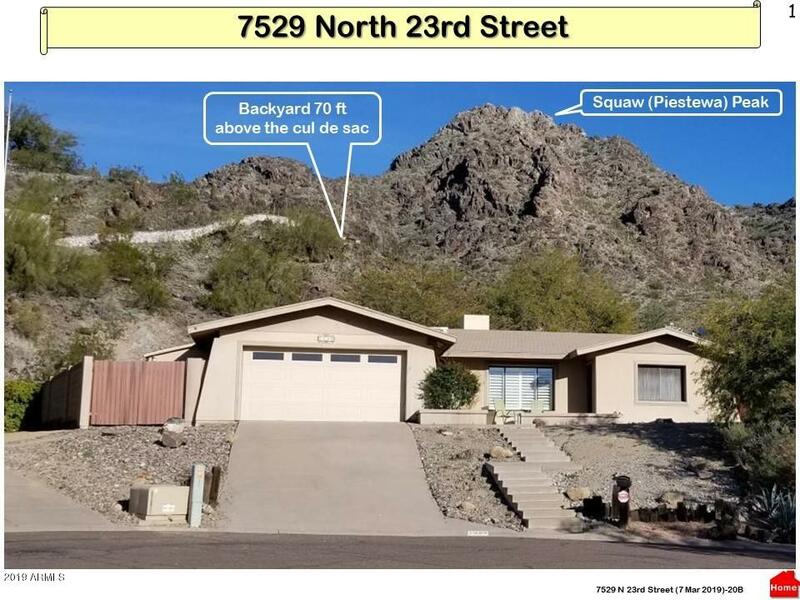 Located VERY close to Piestewa Peak, start your hike from your front door ... Elevated lot provides a permanent panorama view of Phoenix from downtown to the Cardinals Stadium. The backyard is sloping rugged natural desert that is 70 feet above the cul-de-sac at its peak. 4th bedroom currently an office with it's own entrance. Home l"